8104 West Hood Avenue has a Walk Score of 42 out of 100. This location is a Car-Dependent neighborhood so most errands require a car. This location is in Kennewick. The closest park is Lawrence Scott Park. Explore how far you can travel by car, bus, bike and foot from 8104 West Hood Avenue. 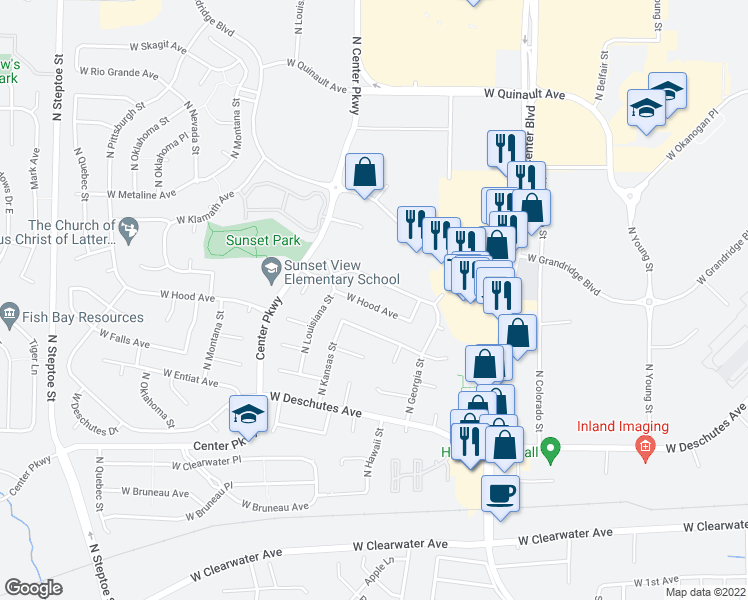 View all Kennewick apartments on a map. This location is in the city of Kennewick, WA. Kennewick has an average Walk Score of 33 and has 73,917 residents.